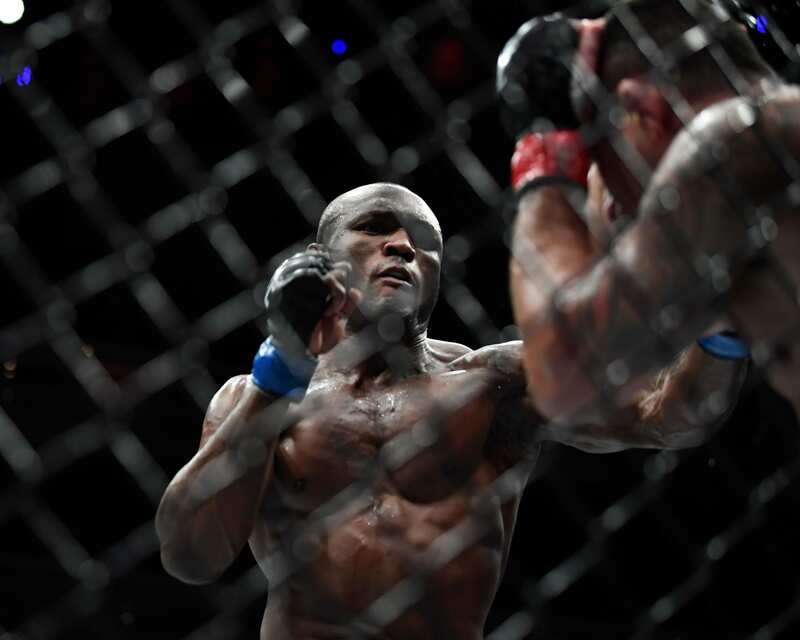 Kamaru Usman explains why he wants to fight Colby Covington instead of getting a title shot as his next fight under the UFC banner. Many people believe that Usman should be in the running for a title shot after his latest win. He’s fresh off a win over former lightweight champion Rafael dos Anjos at The Ultimate Fighter 28 Finale. It was a dominating performance that continued his ninth straight victory inside the octagon. Before this fight, he was able to defeat former title contender Demian Maia by unanimous decision in the main event of UFC Chile. This led to UFC President Dana White stating that he would like to see Usman challenge Tyron Woodley for the welterweight title. It turns out that Usman told TMZ Sports in a recent interview that he was offered a certain fight. A contest against the welterweight contender in January. 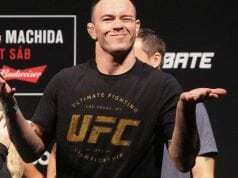 The general belief for months now was that once Woodley was cleared to compete again after having his latest surgery then he would fight Covington. This would be his next title defense and expected to take place in the first quarter of 2019. That may change should Usman get his way, which is something that he’s destined to achieve.